Stonoview Grand Opening - Thanks for the HUGE Success! 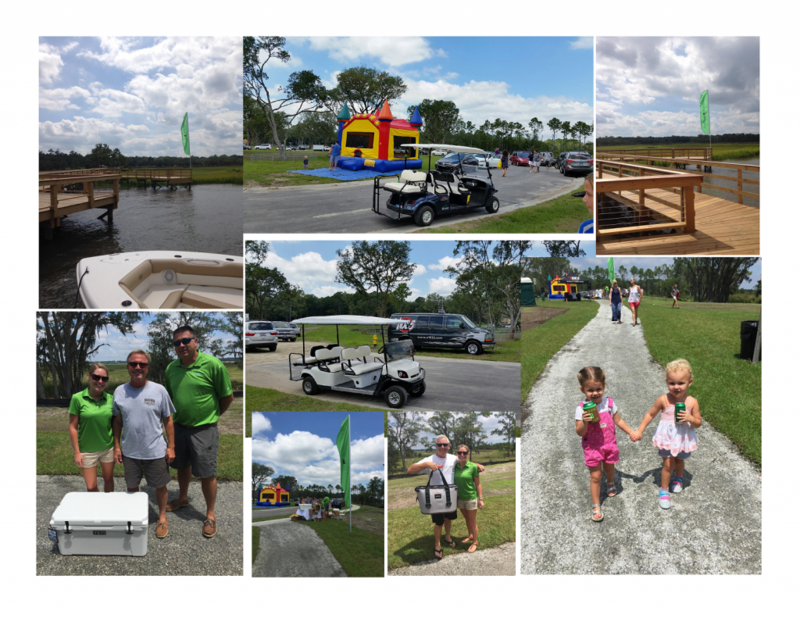 Now that we’ve had time to get caught up on all the recent interest in Stonoview on Johns Island, we just wanted to say thanks again to everyone who came out to our Grand Opening event earlier this month! 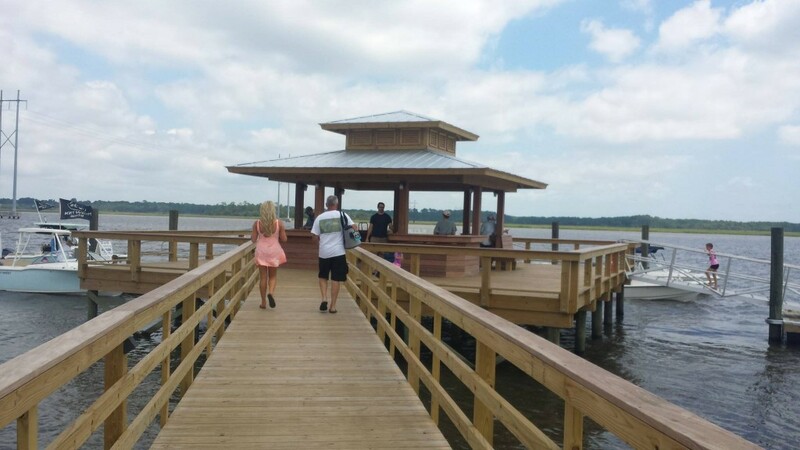 Residents and new homebuyers from the Charleston area and all around the Lowcountry made it out to see what we’ve been building on the Stono River. It was a huge success and the weather couldn’t have been better. We want to offer an extended Brock Built Charleston thanks to those who helped us make this entire event possible. We appreciate all of you and your wonderful assistance. Special thanks to our friends and event co-sponsors, Butler Marine and Y102.5 for helping add additional entertainment, fun, and interest to this event. We certainly want to send a big thank you as well to the Brock Built Charleston staff & construction crews, along with all the other people involved that helped us make this day successful. Congratulations once more to winners of our raffle prizes by YETI coolers – we know you’ll enjoy them. Below are a few more details and pics from the Stonoview opening event, in case you missed it. The wonderful display of community support was definitely greatly appreciated with over 300+ folks in attendance. Everybody enjoyed touring the homes, seeing new boats parked next to our new deep-water dock on the Stono, family-fun & games, great music, food, and cold drinks. We even gave Yeti coolers away to a couple of lucky guests. It was an all around huge success for this community’s opening event and we couldn’t be happier about it. For three hours straight we had oversized golf carts running as fast as we could to show visitors everything they wanted to see around Stonoview. It was awesome! We did well over one hundred plus model home and community site tours for new local homebuyers, families, and friends. 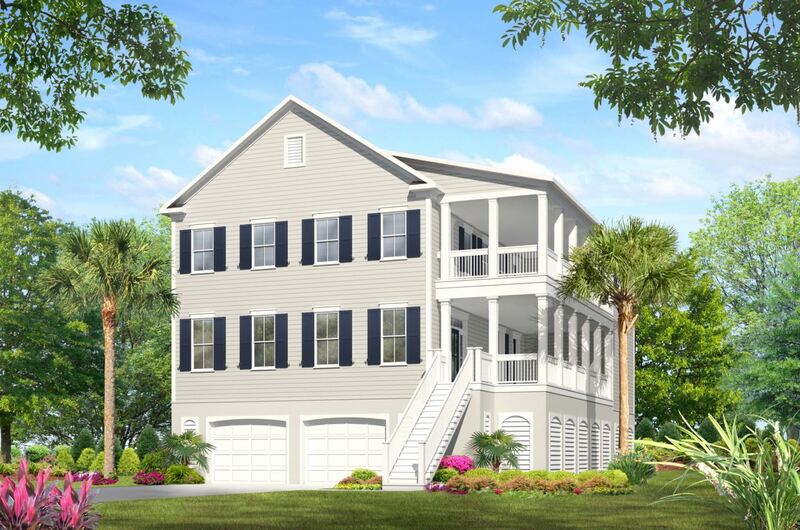 We showcased new model homes and debuted our latest elevation designs for the “newly available” Stonoview home offerings – classic Charleston Lowcountry style, drive-under homes. We have several that are already in the early-stages of construction. 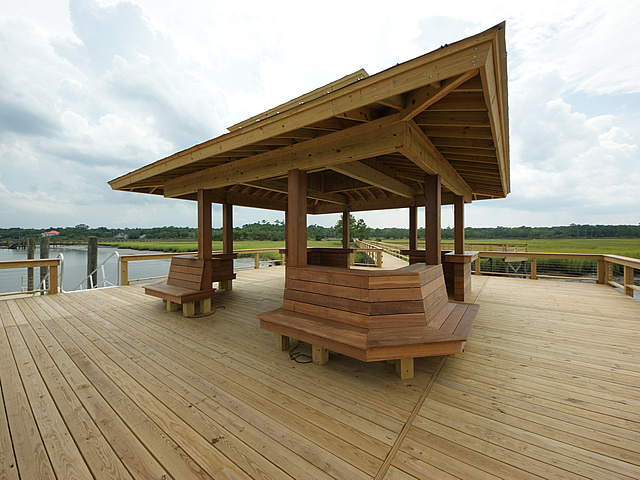 We’ll let the beauty of these photos and previous ones we’ve shown recently say it all regarding Stonoview’s new deep water dock right on the Stono River. 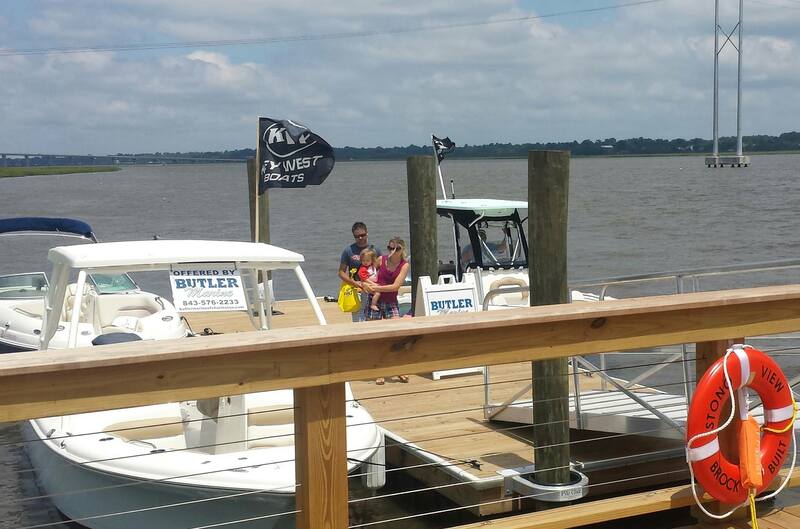 Boats provided courtesy of our friends at Butler Marine. 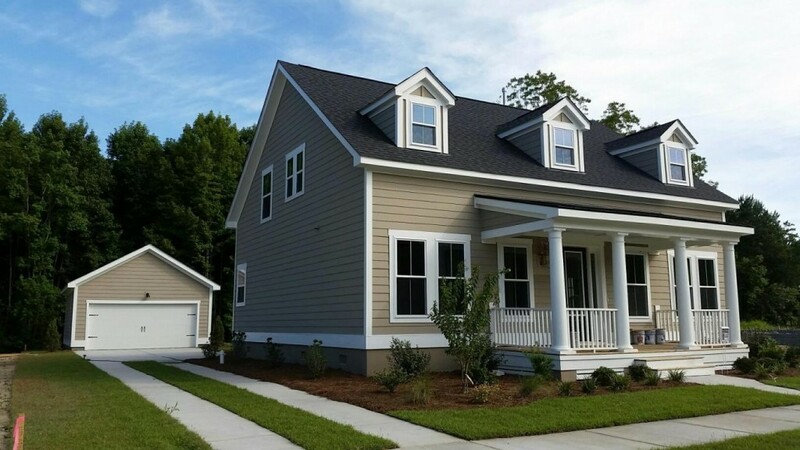 If you couldn’t make it out to Johns Island this past weekend to enjoy the Stonoview opening event for yourself, then of course we invite you to call us and schedule a visit to tour this excellent Lowcountry lifestyle community. 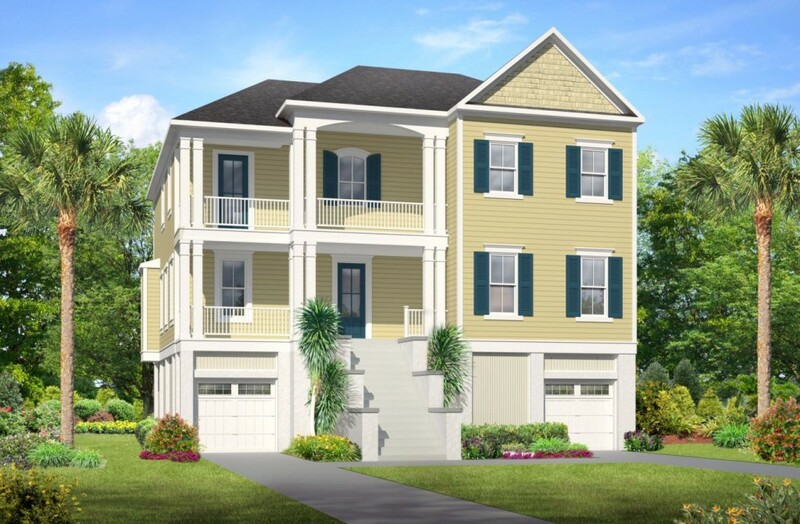 See all the current homes available, our new model homes, the complete list of neighborhood amenities, and our newest home designs. 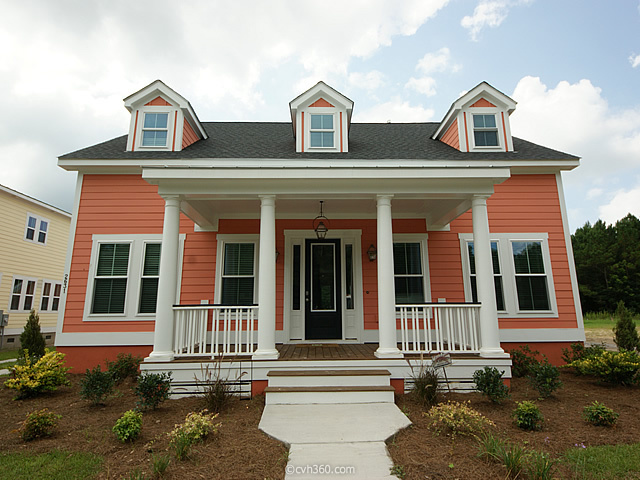 Contact us now by calling 843-968-0765 or sending us a message via our website. All information contained herein is deemed accurate and reliable. Subject to change without notice.